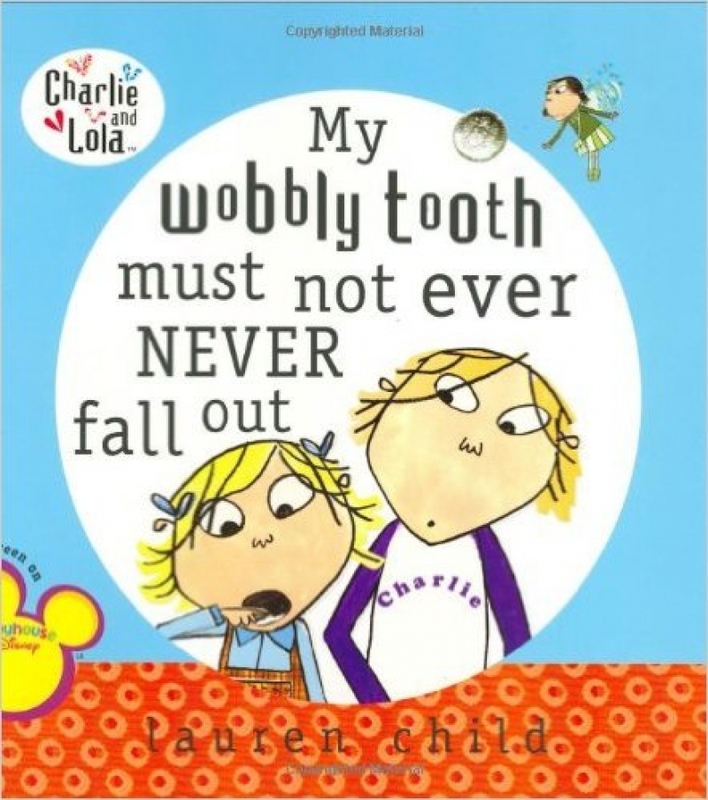 Pick up a copy of My Wobbly Tooth Must Never Ever Fall Out, by Lauren Child to help prepare your children for when their first baby teeth begin to fall out. At first, when the main character in this tale, Lola, realizes that her tooth is loose, she insists that is must never, EVER fall out. However, when she learns about the Tooth Fairy, she quickly changes her mind! So Lola wobbles and wiggles that loose tooth until – out it pops! When bedtime on the big night arrives, though, she discovers that the tooth has gone missing! How will Lola prove to the Tooth Fairy that she really did lose a tooth? Fortunately, Lola's big brother Charlie has a plan! To find out what it is, and if it works, pick up a copy of this fun and engaging book to read to your kids tonight!